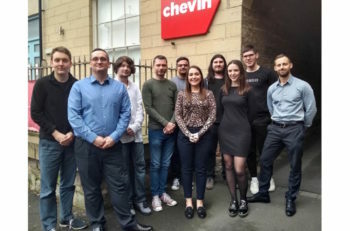 Leading global provider of dedicated fleet management software, Chevin, is the latest exhibitor to sign up to next year’s inaugural Great British Fleet Event. Chevin will be exhibiting at the event as it provides an ideal opportunity to showcase its award-winning fleet management ‘FleetWave’ products to key decision makers within fleet operations. 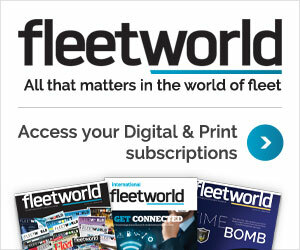 FleetWave manages the entire lifecycle of a fleet from initial vehicle acquisition and deployment through to disposal. It covers almost every aspect of vehicle management, assets, drivers, workforce and workshops that make up an operation. During the event, Chevin will be showcasing its new products FleetWave CORE and FleetWave Forms alongside an exclusive pre-launch insight into ‘The Wokshop Hub’ tool which is set to go live later in 2019. 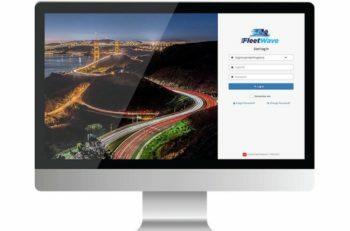 To learn more about how Chevin’s software solutions can help improve fleet operations, visit www.chevinfleet.com.